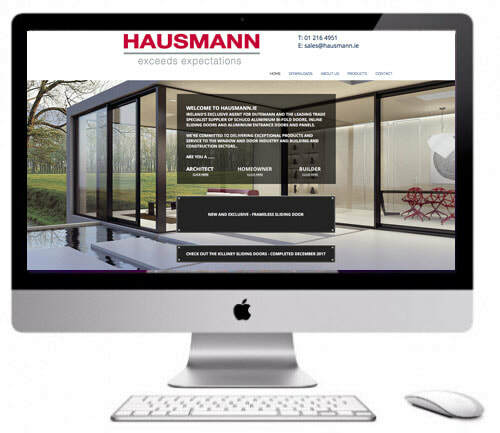 ​Please visit our new Aluminium website showing the very best of Lift and slide doors and windows. Supplying Windows and Doors across Dublin. Create a great first impression with one of our elegant and attractive composite doors. Not only will your door look good, it will mean added security for you and your family, lower heating bills due to the door's super insulation qualities, and a maintenance-free door that has an expected lifespan of 35 years. You can see a large selection of Palladio Composite Doors at our new showroom in Dundrum. According to The Garda Siochana, most intruders entering your home will do so through a door or window. So one way in which you can deter intruders and minimize the risk of a break-in is to install a composite door - the strongest and most secure type of front doors available on the market today. 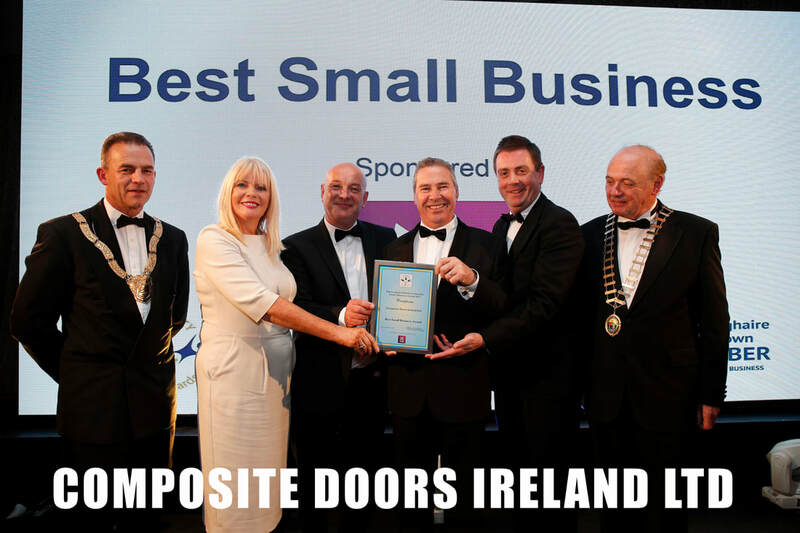 Category: BEST SMALL BUSINESS 2017 for the Dun Laoghaire Rathdown Area.